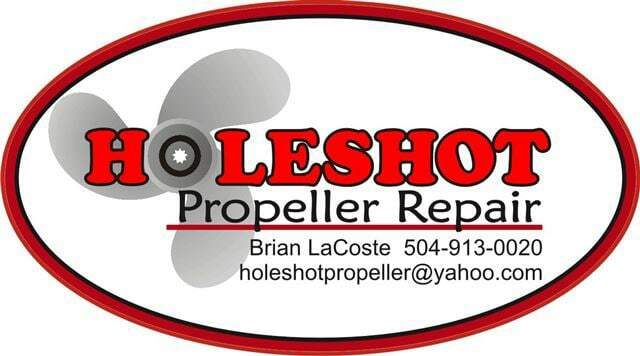 My name is Brian LaCoste owner of Holeshot Propeller Repair and I live in Louisiana. I have been fishing all of my life since and was lucky to be raised in a family where everybody fished. I fished a lot of tournaments when I was younger and fish as much as possible so of course like most of us, I am a tackle junkie. Have spent a small fortune over the years on rods, reels and fishing tackle. I found out about Flatlands Tackle several years ago and have bought a lot of stuff from Joey. I could tell instantly that he took pride in the tackle he makes and does not sell junk. 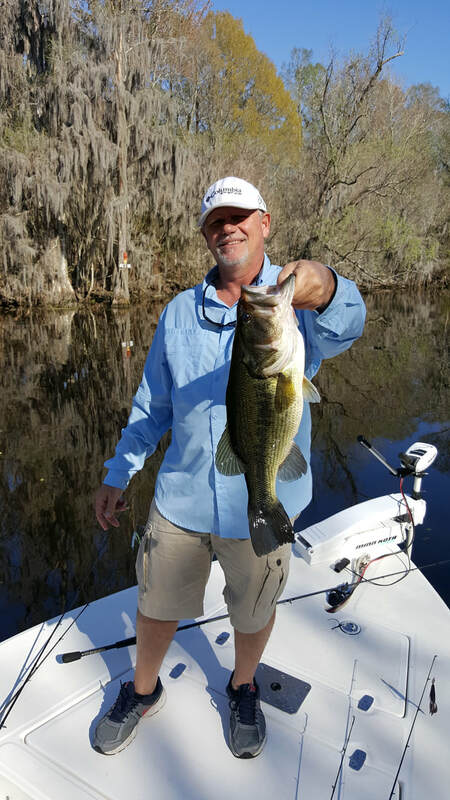 His tackle is well made and catches the heck out of fish. His jigs are second to none, he builds top notch tackle I can promise you that. Give it a try and you will not be disappointed.